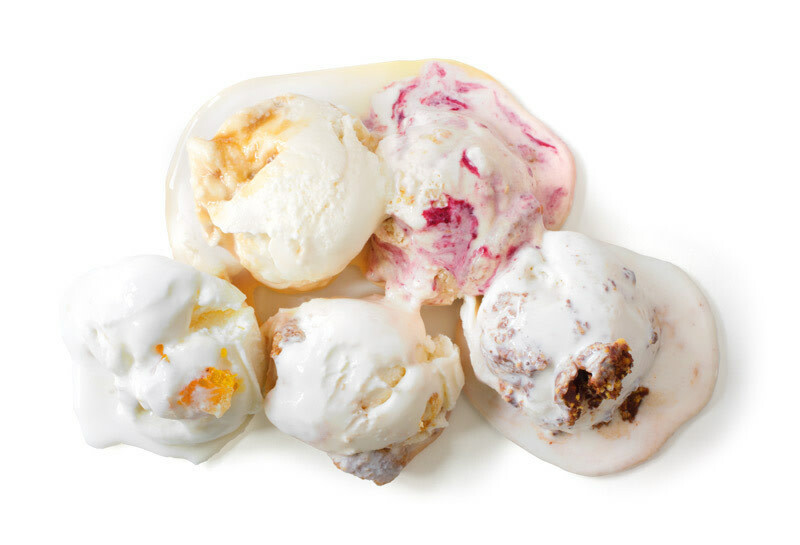 The ice cream collaborations feature flavors ranging from boysenberries to yuzu marmalade. COUSINS KIM AND TYLER MALEK have been serving up their mouthwatering, butterfat-rich ice cream from Salt & Straw’s popular NE Alberta Street counter since May 2011—often with a savory twist. With a new shop on NW 23rd Avenue, they’re taking their unconventional glacé experiments to the next level, fusing their scoop savvy with the bold personalities of some of the city’s most talented chefs to create a “dream flavor” one month at a time.